Today’s special on Woot.com is a refurbished iPod Touch. For $169 plus shipping you can get a current generation device with 8GB Flash, Wifi, Bluetooth, and 2 cameras. This model also has the new retina display, same as on the iPhone 4. 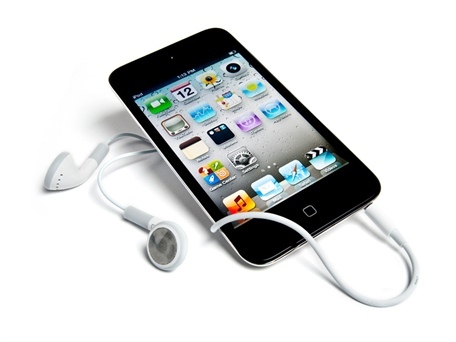 Like other iOS devices, the iPod Touch has the broadest format support of any device currently on the market. You can read eBooks from all the major eBookstores and quite a few independents. To be honest, this isn’t actually all that great of a deal. Apple sells this same item for only $30 more.